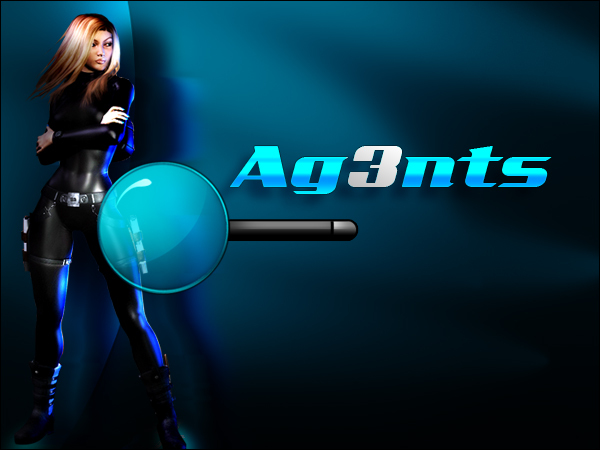 Every week, weekend specials are a major deal at SocialKicks and FairGamers. Players wait for them, and players complain if they are not ready in time! This comic, created by Angelheart, represents how she feels each week while waiting for specials! 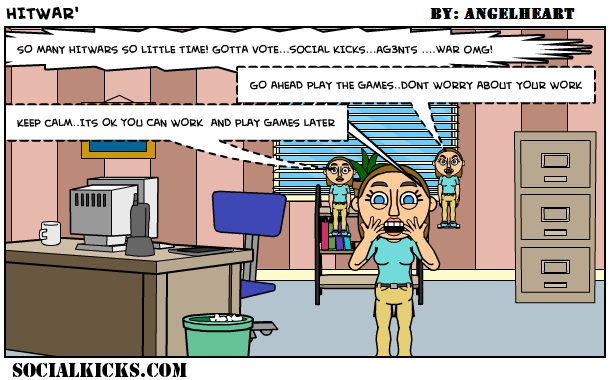 Think you can create a SocialKicks or FairGamers comic? 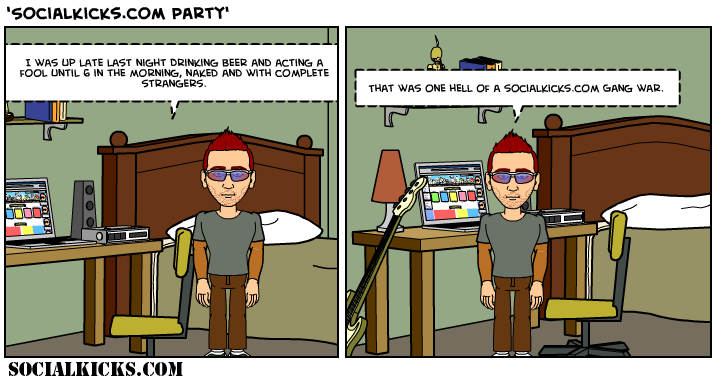 Join us at the forums on SocialKicks.com, click Forums, and go to the Comic Creation Competition. 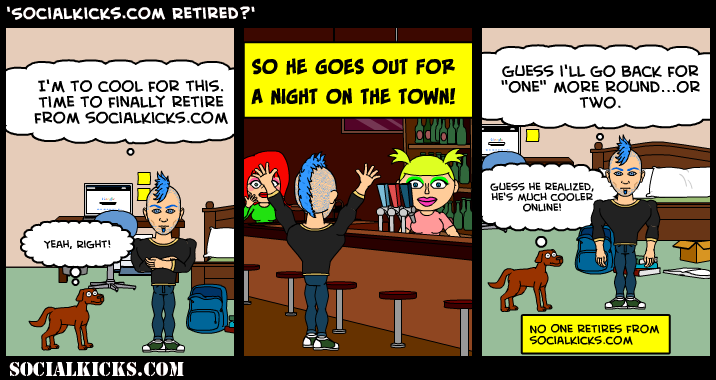 No one every truly retires from SocialKicks or FairGamers. No matter how much they try, they always come back some time!! At SocialKicks, gang wars and hit wars can go into the wee hours of the night – and help you completely lose track of time! This cute comic shows what happens with a gamer Devil and a gamer Angel sit on a gamer’s shoulders here at SocialKicks and FairGamers!